AROOSTOOK - Northern Maine Development Commission (NMDC) is working to identify transportation needs and priorities in Aroostook County. 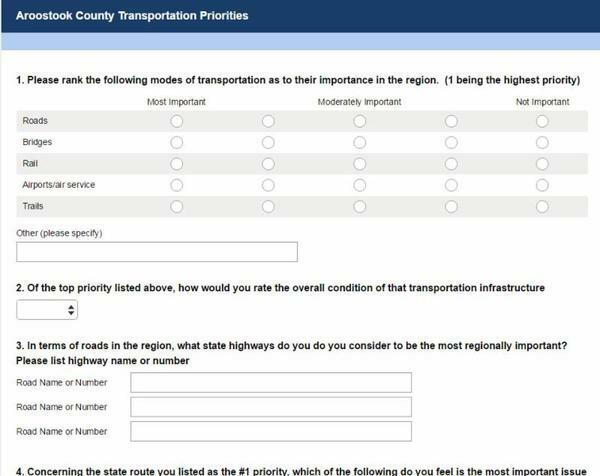 The purpose of this survey is to obtain information from municipalities, businesses, and other interested stakeholders on Aroostook County's transportation infrastructure and to determine what the region's priorities for this infrastructure should be. "Once we receive survey responses, we will be developing a report that will be submitted to the Maine Department of Transportation," said NMDC Senior Planner Jay Kamm. "Our goal is to ensure that MaineDOT is well aware of the region's priorities when they develop projects for their Capital Work Plan." Kamm added that responding to this survey in no way ensures that projects will be completed. The survey is for planning purposes only. Business owners and those whose livelihood is directly impacted by transportation issues are urged to fill out the survey online, please click here. 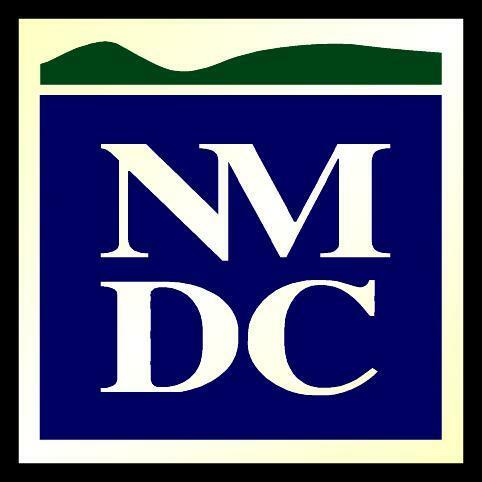 The deadline for completing the survey is Sept. 6. CARIBOU - Meeting for the fifth time Wednesday Aug. 26 as a full group, the Northern Forestry Products Industry Cluster, organized by Aroostook Partnership for Progress (APP), took a deep dive into research and development thanks to a presentation from scientists at The University of Maine in Orono. Bob Wagner and Steve Shaler provided the more than 20 representatives of the industry, education and economic development with an overview of sustainable forests and forest-based economy signature research. 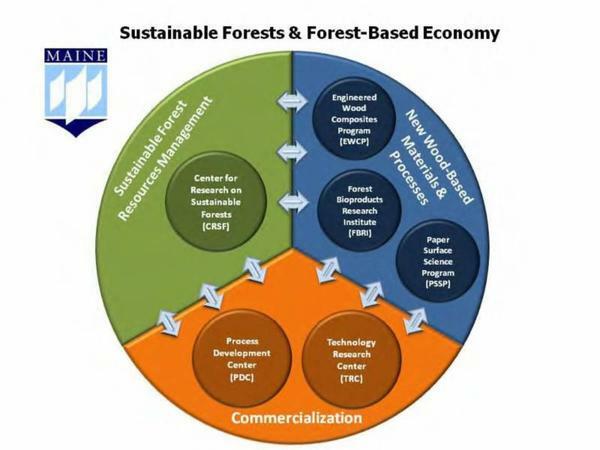 The work being done at UMaine brings together the university's internationally recognized expertise in forest resources, wood and paper science, structural engineering and chemical engineering to solve current problems and develop new opportunities for Maine's $8-billion forest-based economy. "The presentation from UMaine was a good step towards building better connections with research and development," said Bob Dorsey, President of APP. "Cluster members will continue this conversation with an in-person visit to the UMaine facilities Sept. 9." "Research and development is a critical component in this industry," added Charles Tardiff of Maibec. In addition to the UMaine briefing, Dorsey lead a short discussion on the action plan developed to address opportunities and challenges in the forest products industry. The action plan tackles areas such as workforce development/education, transportation, energy, access to capital/insurance, state bureaucratic barriers and research/development. "The cluster moves from here to focus on committee level activities, implement the action plan, receive briefings on relevant information and prepare for the 2016 Maine legislative session," said Dorsey. "This will be the agenda for most of 2016 and beyond - completing actions, identifying follow on actions, supporting DOT efforts, supporting bills that facilitate efficiency in the forest sector and collaborating with statewide agencies and groups to bring focus on the careers and job growth in this sector." The cluster, organized by APP and supported by Northern Maine Development Commission through grants from the Maine Technology Institute and USDA Rural Development, will meet again in October. "I'm very impressed with the level of engagement, the seniority of personnel participating, and the support of associated agencies and the Governor's office (Rosaire Pelletier) in our effort," said Dorsey. "I'm also very happy for the support of MTI and USDA Rural Development for providing us funds to start this effort up and to get the action plan drafted."